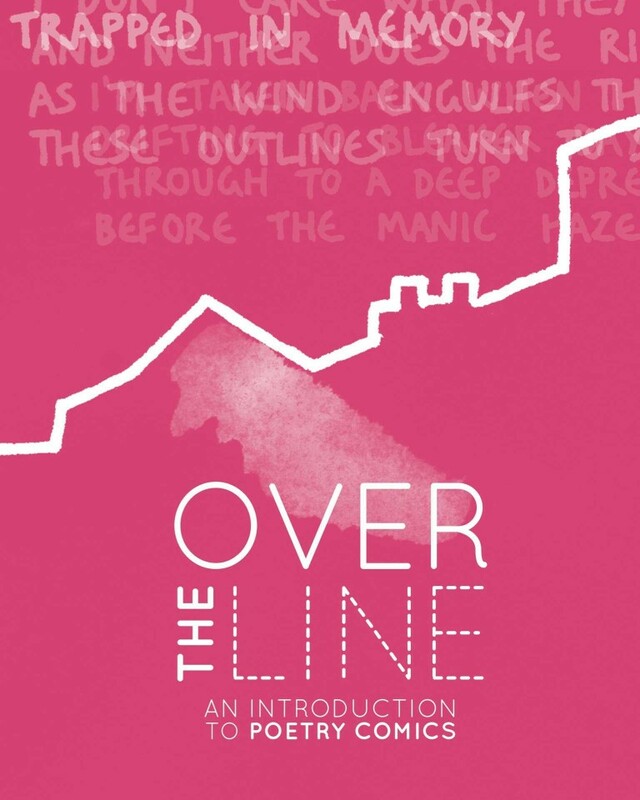 Over the Line: An Introduction to Poetry Comics contains over 70 pages of brand new poetry comics, with a showcase of work by other artists in the field and a detailed introduction to this exciting hybrid medium. Over the Line is edited by Tom Humberstone and Chrissy Williams. 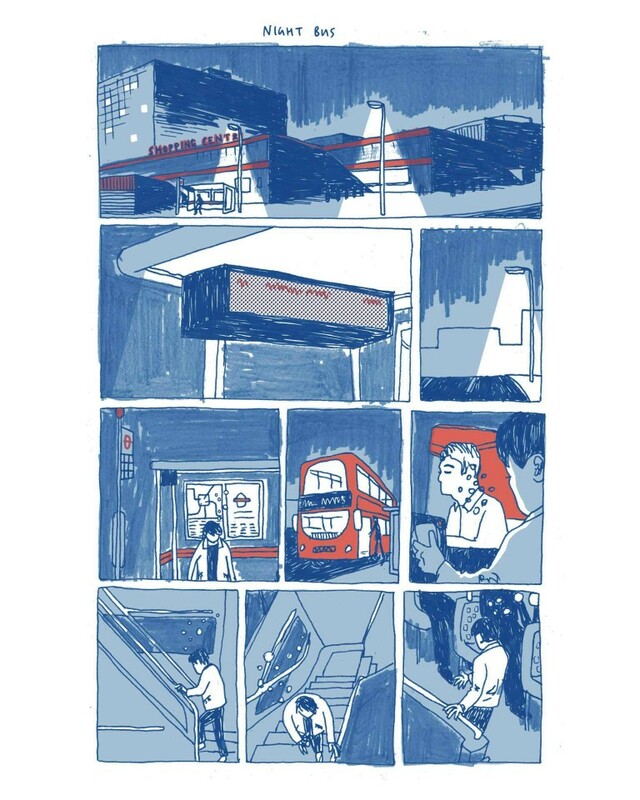 Tom Humberstone is a comic artist and illustrator based in London, UK. He produced the weekly political comic In the Frame for the New Statesman, which was nominated for a British Comic Award in 2014. His comics have been published by Image Comics, Cartoon Movement, The Nib, and Blank Slate Books. 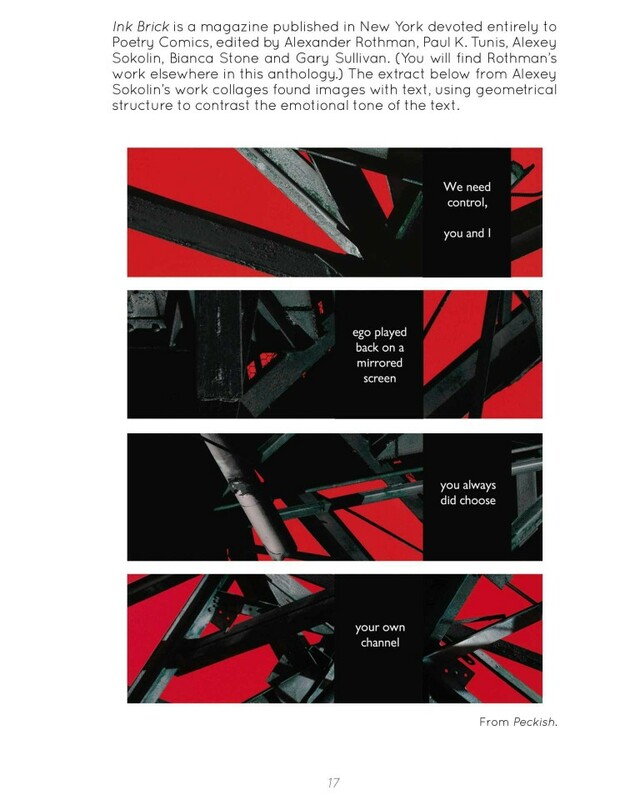 He also edits and publishes the UK comic anthology Solipsistic Pop. 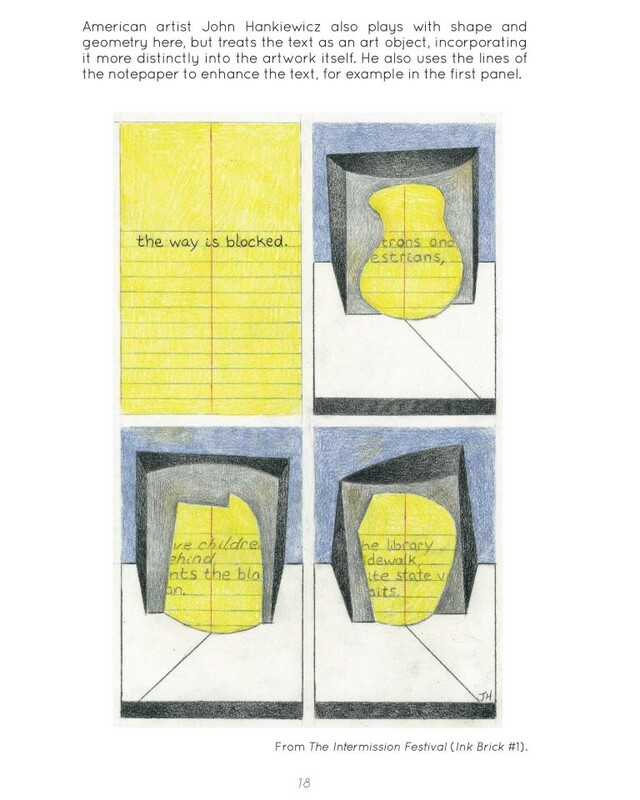 Chrissy Williams is a writer, critic and tutor based in London, UK. She is the author of various works of poetry, including Flying into the Bear (shortlisted for Michael Marks Award), and collaborations with visual artists The Jam Trap (Soaring Penguin Press, 2012) and ANGELA with Howard Hardiman (Sidekick Books, 2013).